This course is required of all Liberal Studies majors. As the title of the course, “Reading Literature,” suggests, students will read an array of literary genres, including short stories, novels, poetry, and drama. Students will also read books and articles by teacher-researchers about reading pedagogy. By the conclusion of the term, students will be able to read a wide array of literary texts, both those written for adult readers and those written for younger readers; students will be able to identify literary devices and consider their effects; students will be able to select literature for children to read and develop teaching plans to help students read literary texts with understanding and pleasure. Students will demonstrate their learning through written and visual assignments. This course addresses the literary study areas specified by the California Commission on Teacher Credentialing as requirements for multiple-subject teachers: literary concepts and conventions; literary genres; interpretation of literary texts. 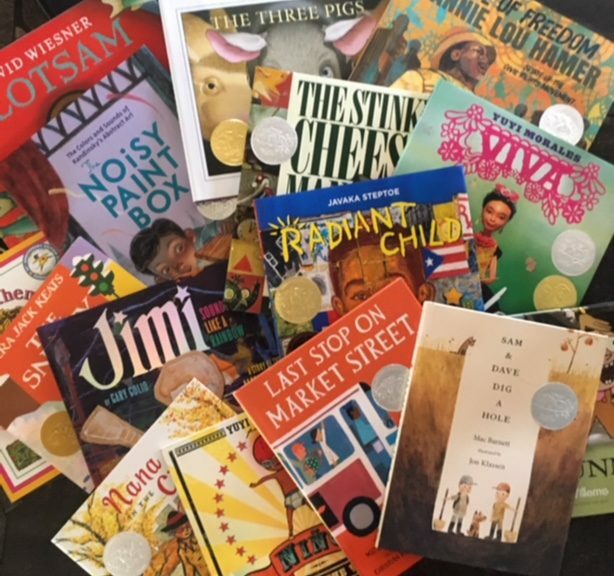 But beyond the official goals for the course, ultimately, my hope is that we create a community of readers who enjoy reading and discover lots of resources for finding texts to read for kids and ourselves. There are 6 books total you’ll need for the semester. The good news: the selections of books are mostly ones that you could keep for your future classrooms. I am hoping you’ll start to build your class library. Total cost is around $60, but feel free to check out from library, etc. But, you must have the books so you can participate (ebook is fine if you prefer). You’ll also notice a lot of choices in book selection: my mission is to support you as you find books you like to read. *Note: I do not use the Chico State bookstore for book orders, especially since in the online class, most of you live far from Chico. You can find some of these texts at your local library, used bookstores, Barnes & Noble, Amazon, and the Chico State library, etc. The links below will take you to Amazon or Goodreads site (Goodreads is a great platform for finding books, not buying books. 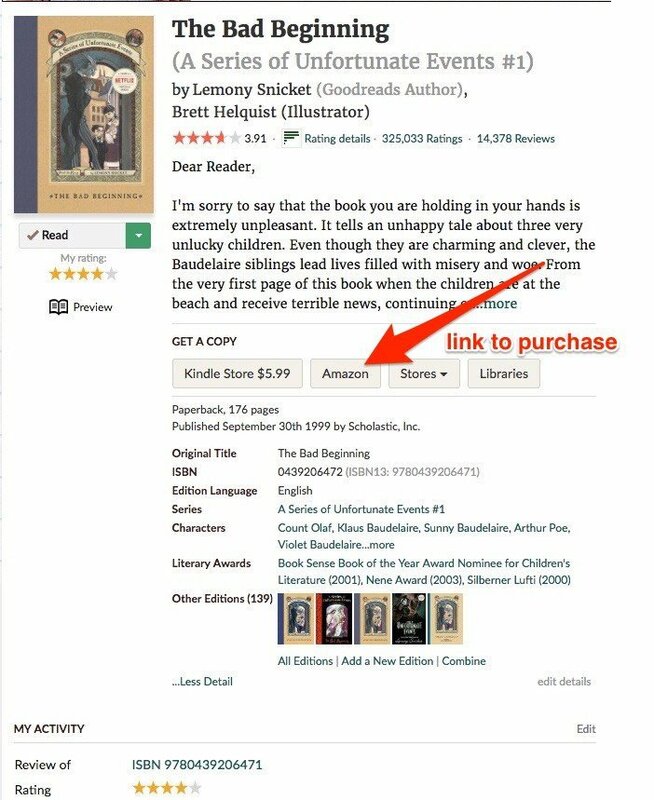 But they do have links to Amazon and other sellers under the descriptions of books). In the first week of class, you’ll let me know your text choices by filling out our book form: HERE (form is now closed). HERE is the LINK to your choices. VERY IMPORTANT: PLEASE PLEASE PLEASE order all your books asap. I know it’s tempting to order as you go, but often students order them used and then it takes a month to get them. Please have them ordered, so they can be ready to go for the semester, by the end of the first week of our class. And ebook is totally fine if you prefer. Picture Book Resource (15 points): you’ll create a resource using a picture book author as the inspiration. Makes (6@15 points: 90 points): we will create artifacts based on the books you are reading. Reflection and Manifesto (25 points): we will end the semester with a teaching reading manifesto and a reflection on what we’ve learned about the teaching of reading in our course. I look forward to reading together this semester!